Home Uncategorized Here we go again. Another Photoshop upgrade. Here we go again. Another Photoshop upgrade. We have been here many times before. We hear rumors of upgrades but because we are a very small developer we caAdd Newn’t get specifics or beta releases and we have to simply wait for the software to be released before we can see if our software works with it. 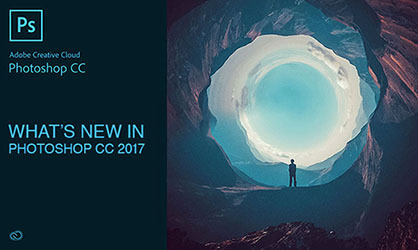 Adobe released Photoshop CC 2017 on November 3 to what seems like little fanfare. They fixed a lot of things, added new features and of course if you are a subscriber to the Creative Cloud – the upgrade was FREE. T-Seps 3.5.5 is compatible and you can read more at www.T-Seps.com. There are a lot of websites covering the new features. Simply type in Photoshop CC 2017 as a search and you will get all the facts. Previous articleT-Seps 3.5.5 – Compatible with Photoshop CC 2017!